With the fate of the Prespes name deal expected to become clear this week, as the pact goes to Skopje’s Parliament Tuesday, attention is to shift to the prospects for Greece’s fragile coalition which the contentious pact has tested. Reports over the weekend suggested that the Former Yugoslav Republic of Macedonia’s Prime Minister Zoran Zaev would be able to draw the 80 votes he needs to push the deal and the constitutional changes it requires through his country’s Parliament, as he urged the political opposition to embrace the agreement as the best possible compromise. In the event that Zaev fails to secure the support he needs, he will face snap elections, most likely on November 25. 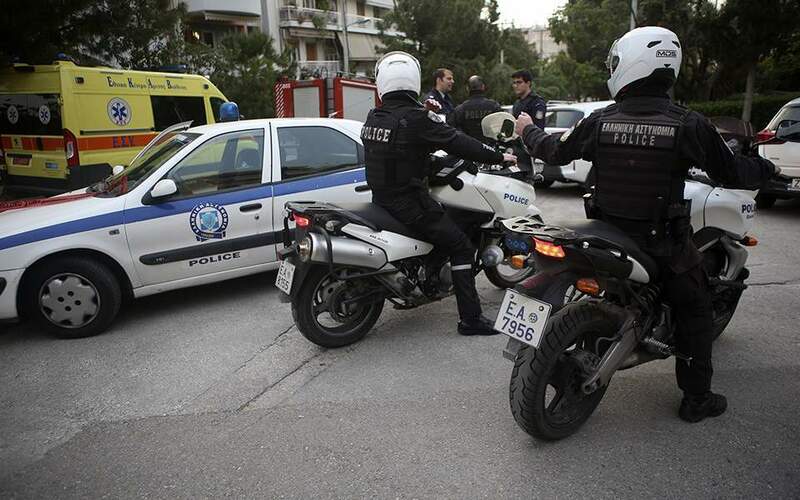 Officials in Athens are preparing for both scenarios. 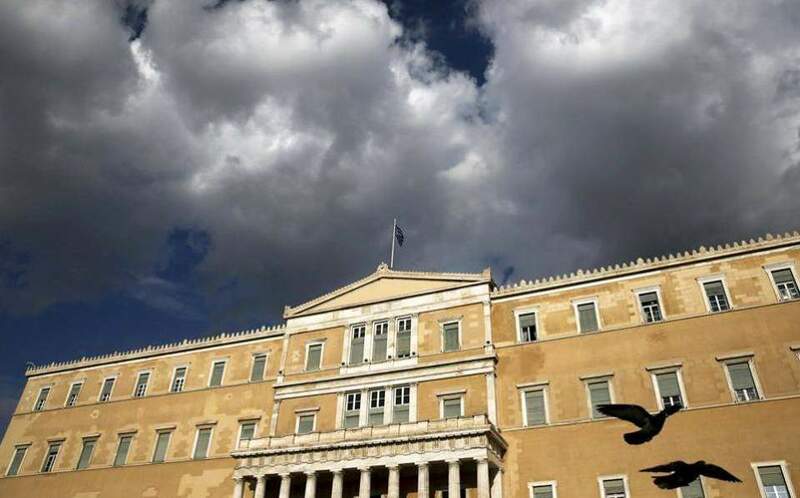 The ratification of the Prespes deal will mean that a rift within the coalition over the agreement will come to fore as the stage will be set for the pact to come to Greece’s Parliament. Defense Minister Panos Kammenos, who leads the junior coalition partner Independent Greeks (ANEL), has repeatedly said he will vote down the deal in Parliament. 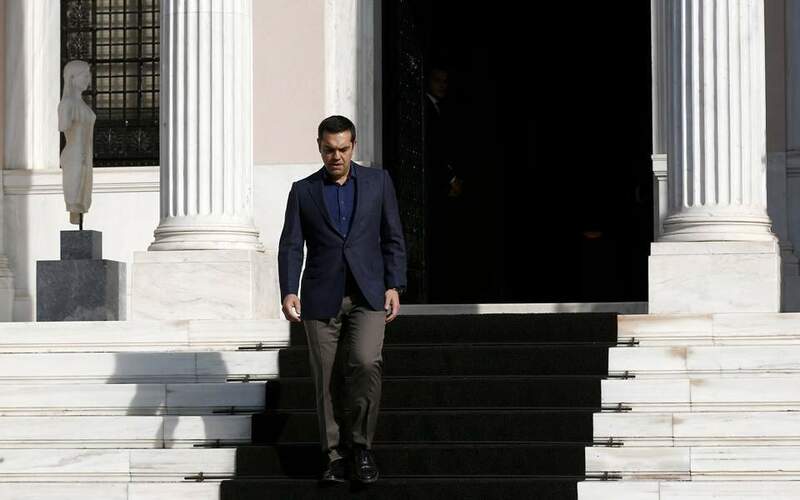 However, it is increasingly clear that Prime Minister Alexis Tsipras can rely on the support of other MPs both for the Prespes deal and in a potential vote of confidence. There are doubts over how Kammenos will choose to act. Government sources suggest that he will likely stick with the coalition until the end of the year, partly to claim the credit for retroactive salary payments expected to be made to members of the armed forces in December. Tsipras and Kammenos had agreed to discuss the Prespes deal in March, when it would most likely come to Greece’s Parliament assuming it is ratified in FYROM. 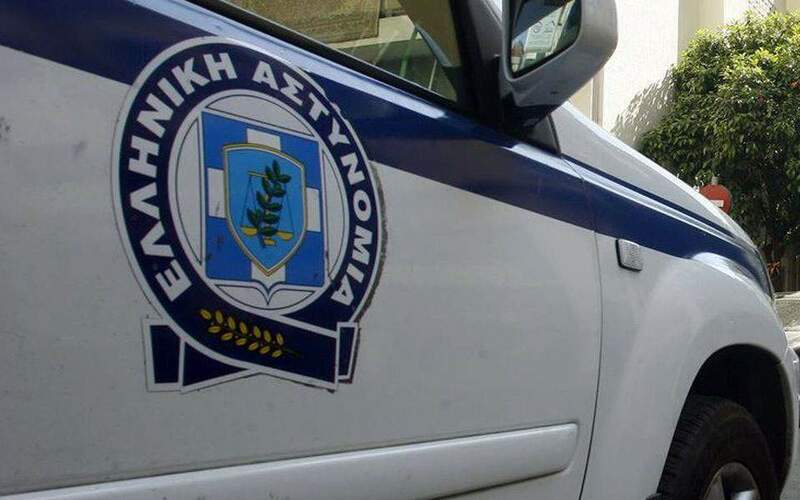 However, with political alliances apparently changing ahead of elections next year, and ANEL’s ratings in opinion polls suggesting that the party would not re-enter Parliament, it is unclear what course of action Kammenos will choose. Kammenos’s apparently unilateral decision to propose an alternative to the name deal during a visit to Washington, and to hail the importance of the US as a strategic partner, was widely seen as a step toward autonomy, at a time when the government is seeking to boost ties with Russia. Tsipras is to visit Russian President Vladimir Putin on December 7. Addressing SYRIZA’s central committee on Saturday, Tsipras said there was no alternative to the Prespes deal.